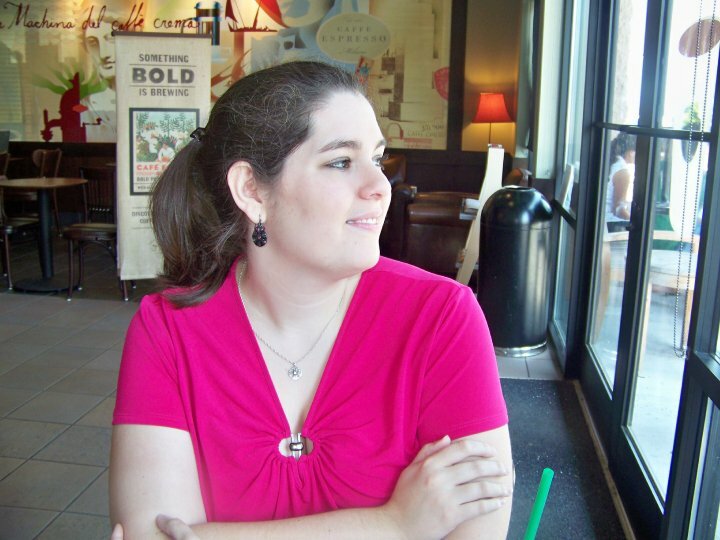 Goodreads Summary: The Ultimate Sacrifice. I absolutely loved Nightshade and Wolfsbane. I am dying to know what happens next! And after reading the first chapter of Bloodrose, I am waiting even more impatiently! Ooh I can't wait for that one either!!! I haven't read this series yet, but I always hear great things about it! Great WoW pick. I have not read the first two books in this series but I have been meaning too. Since you like them so much I will have to move them up on my TBR pile. I have not read this series yet but I would like to eventually. I am very curious about this Were series. Ugh, I have been on the wait list for Nightshade FOREVER! I might just have to break down and buy it so I can this series I've heard so much about! 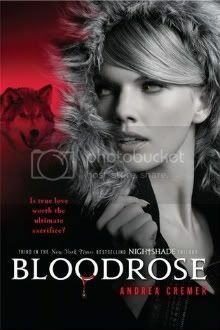 I love Nightshade, but I haven't been able to get my hands on Wolfsbane...but I like this cover :D Nice WoW pick!